Experience the gentle side of dentistry! Dental Faith is a step forward in changing patients’ perspectives on dentistry. 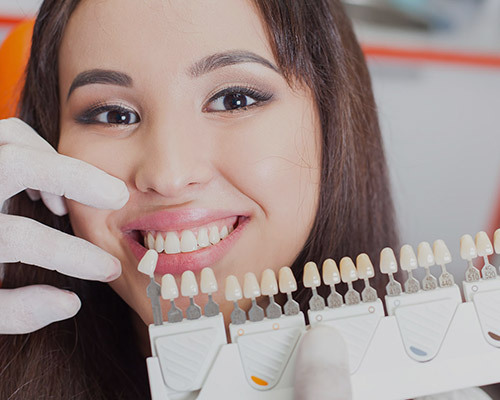 Our state-of-the-art technology paired with our experience and devotion to excellent service make us the perfect choice for patients of all ages who dread going to the dentist. Come in and see for yourself! 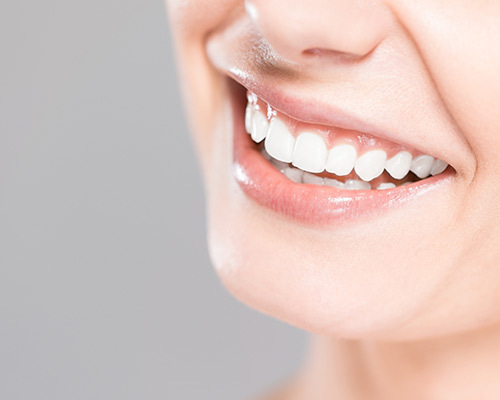 Our preventative techniques can help you retain your natural teeth for life, and our cosmetic services and restorative treatments will repair your teeth and make you proud to smile. If you are missing teeth, we have a range of solutions to provide. We can place crowns, bridges, partials, conventional dentures, and immediate dentures. 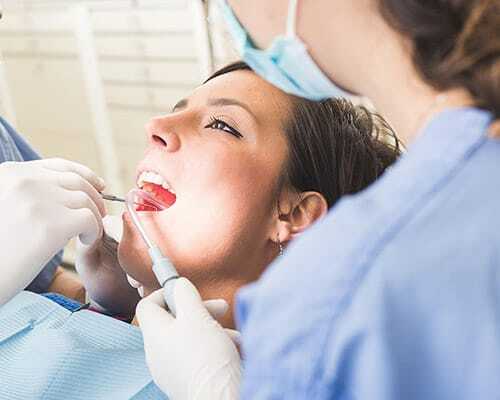 If sensitive teeth are causing you heightened pain and it’s difficult to eat, sleep, or concentrate, you may be in need of endodontic therapy – otherwise known as a root canal. You have a healthy smile, but you just don’t feel as good about it as you know you should. Ask us how our whitening procedures can give you a smile that lights up a room.